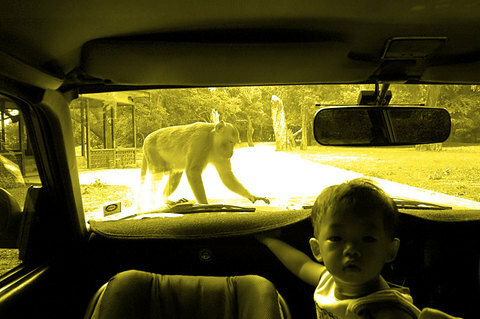 That so reminds me of driving you kids when you were little through Lion Country Safari in Irvine! *sigh. * Those were the days before deep-pockets sue-happy Californication.